World Patent Marketing Reviews A New Construction Invention. Will Safety Shoes For Climbing Be the Next World Patent Marketing Low Cost Success Story? Safety Shoes For Climbing is a construction invention that allows people to climb up steep and slippery surfaces. World Patent Marketing, a vertically integrated manufacturer and engineer of patented products, introduces Safety Shoes For Climbing, a construction invention that will help prevent people from slipping on dangerous surfaces. “The construction industry is worth $72 billion,” says Scott Cooper, CEO and Creative Director of World Patent Marketing. 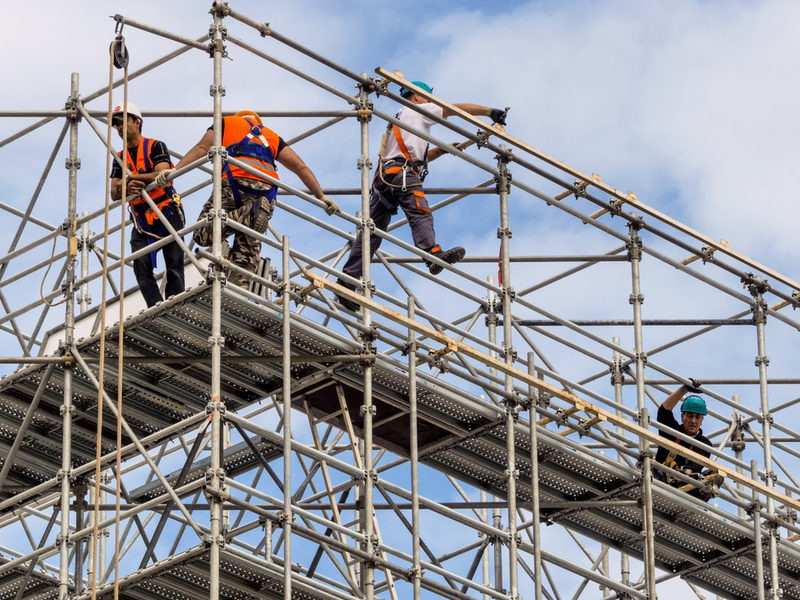 "Construction in emerging markets is growing at a much faster rate than in advanced economies so that is where the industry should put its focus." Safety Shoes For Climbing is a construction invention that will benefit anyone who works in high areas. 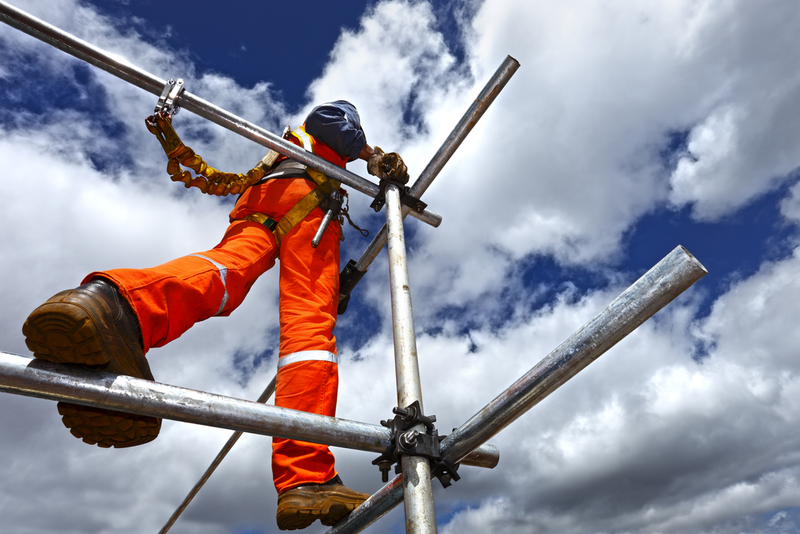 Many jobs require people to work on scaffolding or on top of light poles or trees. These jobs are dangerous because if the person falls, they can be severely injured or even die. Safety Shoes For Climbing are steel-toed boots that allow people to grip onto the surface where they are standing so they do not fall off as easily. This will both help workers complete their jobs more easily and quickly but also prevent them from falling off slippery or steep surfaces and injuring themselves. It can help people climbing buildings, construction sites, trees, and even ice. Safety Shoes For Climbing are a necessity for any worker who needs to climb to a high area. Safety Shoes For Climbing is a construction invention that allows people to climb up steep and slippery surfaces. This will help people work in precarious areas without endangering themselves. Safety Shoes For Climbing are steel-toed boots that allow people to grip onto the surface where they are standing so they do not fall off as easily. Safety Shoes For Climbing are a necessity for any worker who needs to climb to a high area.